We have contributed tools in numerous fields, e.g. 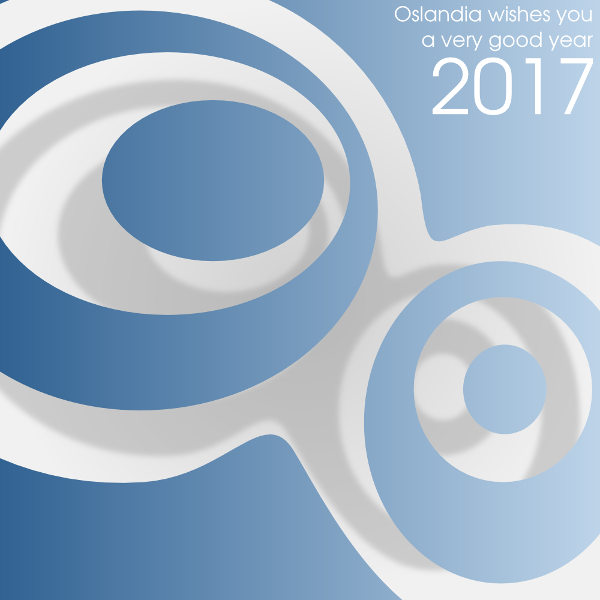 and QGIS: QGIS Server multithreading, meshlayer, magnifying glass on map features, diagrams management, etc..
2016 was full of promises and we are committed to doing even better in 2017. We will continue to collaborate with you in Open Source GIS, 3D and spatial data. New collaborators and innovative projects: this new year starts with exciting perspectives !